Spain’s Costa Blanca is famous with us British holidaymakers for the stunning location,spotlessly clean beaches, very friendly locals and of course plenty to do and see whilst on vacation here. 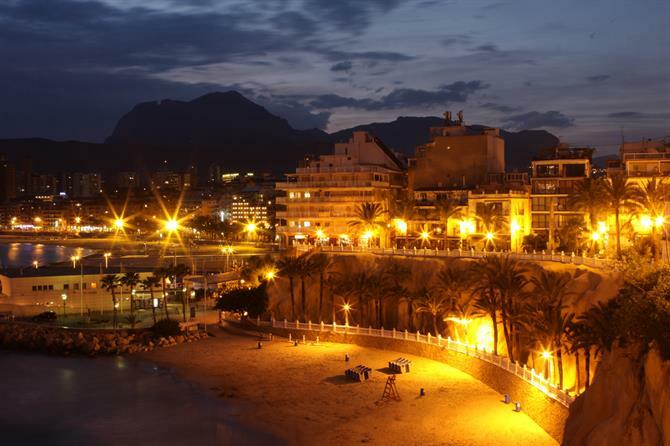 A great holiday in Benidorm can be had here for almost any budget and any taste, and it certainly has some surprises! Certain sections of the British media has, for the past few years, not been very complementary to Benidorm, some would suggest, and images of lager louts, riotous hen parties and “Madge” scooters recklessly driven by drunk old ladies, seem to dominate the papers, but is it really like that? Well, in some ways, this still exists, it is after all the party capital of the Costa Blanca, but Benidorm is a very large place and if you know where to go, and where not to go, the sort of things like this can be avoided without any problem. So without further ado, we present five great things you can do here, all of which are either free or cheap, to make your Benidorm holiday a bit different this year. 1. Hit the beach! But which one? One of the first things people seem to do when they come to Spain on holiday is to go and see the beach, and if you are someone who lives inland in the UK, such as the Midlands or London, just a glimpse of the sea, the soft sand and the glorious sun above, can set the scene for the whole week. 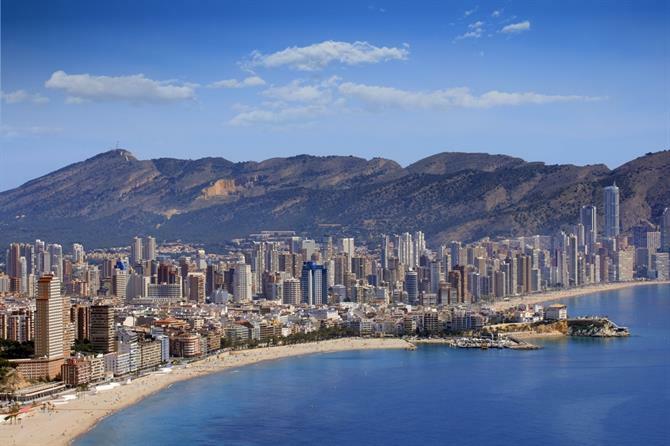 There are 3 main beach areas in Benidorm and they are Levante (meaning Sunrise), Poniente (meaning sunset) and Finestrat beach, which is much quieter and at the southern end of this vast metropolis. Levante beach is the main one, the most busy, and the most “British” and it is the default location for many sun seekers but it’s not the best by a long shot. The promenade is lined with noisy and overpriced bars and discos and to be honest, we avoid the area, although it’s up to personal taste. A more relaxing holiday can be had in the old town (in the middle of the photo above), or the Poniente beach end which is more “Spanish” and is to the left of the photo. 2. Which theme park to choose? 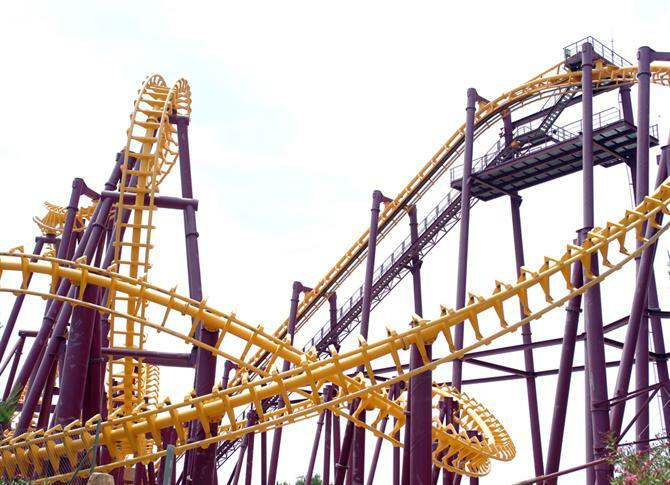 As befits a busy and established tourist resort, there are plenty of theme parks to keep the kids happy, and of course the thrill seekers amongst us old fogies too! • Aqualandia: A water park, perfect for those hot days in the summer, and the place is packed with various water based activities. • Terra Mitica: A traditional type of theme park with exciting rides, shows and displays to keep you entertained for the whole day. • Terra Natura: a 79 acre animal and pet based theme park allowing you to get up close and personal with some of Benidorm’s more furry residents! • Mundomar: A mini sea world with various displays and lots of aquatic based mammals and birds to see. • Aqua Natura :Linked, in part, to Terra Natura, and is another water based theme park. Benidorm is not the first place that springs to mind when talking about horses, but located just on the outskirts are several riding schools that offer various horse based activities such as pony trekking, or for the more experienced, there is dressage, carriage driving and a whole lot more besides. You don’t have to be an expert to experience the gentle plodding of your horse, sat high up on its back, meandering through scented pine forests with the warm sun beating down on your back! 4. Spot the stars of the ITV show Benidorm! As I write this, filming is just about to start for the new series of the popular ITV1 show “Benidorm!” and there are various places that you can spot the stars of the show, although please don’t hassle them if you do see one of them! The hotel where the show is filmed is actually the Sol Pelicanos, which is about 3 streets back from Levante beach, in the Rincon de Loix area. We took a look in the hotel after they had finished the 4th series and its quite weird to be sat at Mateo’s poolside bar, and as a non resident you are allowed to go in and see for yourself. Other locations include various places in the Old town, well worth walking around anyway, and Morgan’s Tavern, a Cabaret showbar located at Calle Girona and is the set for Neptunes bar. Other locations include The Benidorm Palace, Levante beach and just walking or driving around the town, you will for sure encounter other places you recognise too. 5. Shop ’til you drop! Benidorm, being such a large place, has a lot of shops, in fact it has LOADS of shops to see, some are just the everyday Spanish run type of nick-nack place, standing cheek to jowel with some of Europes most famous names, and there are of course the usual places like Eurotabaco where you can buy up all your cheap cigarettes for your holiday and to take home too. 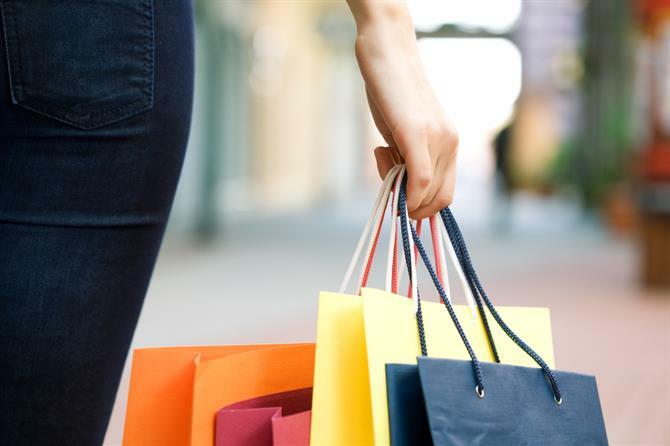 A very popular shopping destination can be found in the old town, around the Avenida Martinez Alejos, and along the Passaig de la Carretera and also around the main square, the Plaza Mayor. The Rincon de Loix area also has many shops catering for Spanish, Dutch, German and British people, including some shops selling English food items, next to the now common Chinese “Cheapy” shops selling more or less anything and everything. If you have a hire car, you can also head over to La Marina shopping centre in Finestrat where you will find names such as Mango, Zara, Casa,Ale Hop, Douglas,Druni, C&A, H&M and more. There is also a busy food court area, several reasonably priced snack bars and a fully air conditioned cinema too. Whatever the reason you want to take a holiday in Benidorm, you can be sure to be pleasantly surprised at how different it is to what you first thought. 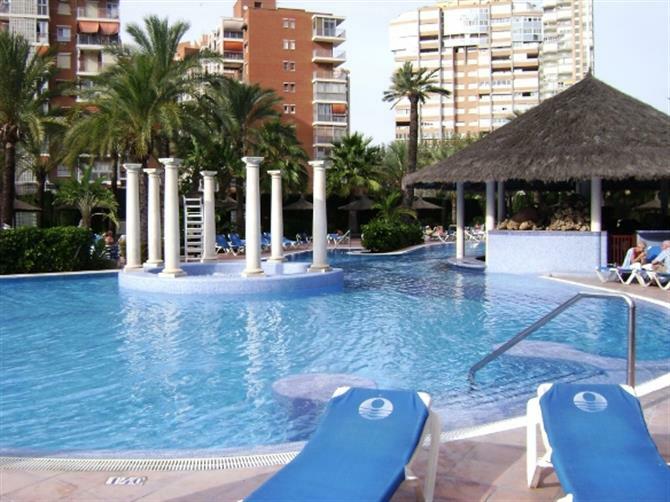 This entry was posted in Alicante, Benidorm, General information by neville. Bookmark the permalink.